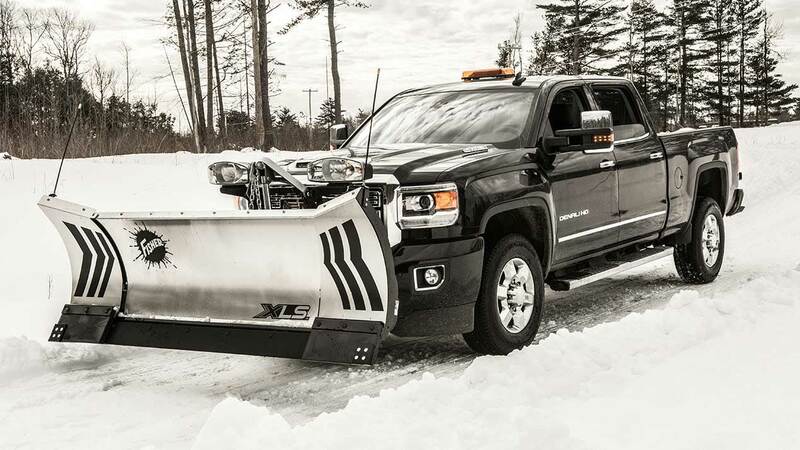 The next generation of the XLS™ expandable wing snow plows delivers a whole new level of versatility, efficiency and performance. The only expandable plow with independent wing control and trip-edge protection, the XLS plows now come with flared wings and are available in two blade sizes: 8'-10' and 8' 6"-11'. They are built bigger and stronger to carry more snow and accommodate larger trucks. Maximize handling and capacity with unmatched windrowing productivity so you can continue doing what you do even more efficiently. 7' 11" windrow mode 985 lb Optional 1/2" x 6" Top Punched 1 1/2" x 9"